Whether your ceremony takes place outdoors or indoors, in a Cathedral or in a Hotel, we believe the right music can make the moment special. As experienced musicians of many years, we work together to make sure our ceremonies are musical, memorable, and most importantly unique to you. We are professional musicians with decades of experience between us, and have performed at wedding receptions throughout the country. We wanted to provide a unique service, tailoring your ceremony music and allowing you to inject your personalities into your wedding. No two weddings that we perform at are the same, and we are happy to learn any special requests you may have. 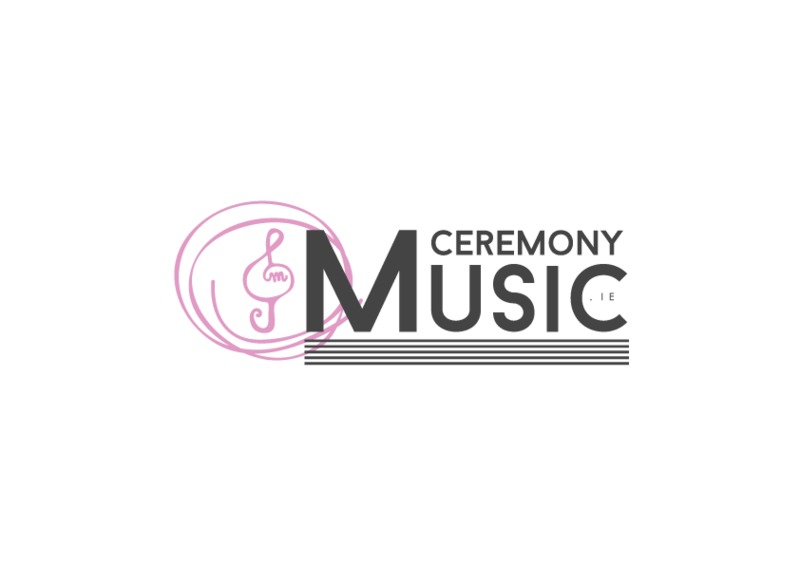 Ceremony music is usually planned in consultation with your singer, who provides you with a full list of song suggestions and can advise you on where to place your songs. This is particularly important if you having a church wedding, as there are certain parts of the ceremony where most churches will only permit sacred or spiritual music. Alva has studied voice for many years, achieving distinctions in singing with the ABRSM, and now teaches singing for the Dublin Stage School. 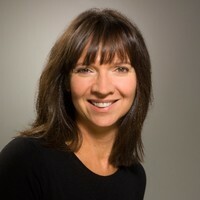 She has performed with artists including Westlife, Dublin Gospel Choir, Sinead O’Connor, Peter Corry and Finbar Wright. Some of Alva’s television performances include BBC NI Children in Need, Special Olympics Ireland Opening, The Afternoon Show and The Late Late Show. Alva was soloist with Soul Glow Gospel choir for many years and recorded a solo gospel album ‘Go Light Your World’ and completed a nationwide theatre tour of the same name. Our ceremony music is usually performed by Karla or Alva accompanied by Dave on keyboard, which allows us to achieve a full and versatile sound. We also have additional vocalists (both male and female) available for harmony or gospel groups, and can also include a variety of other instruments (guitar, violin, cello and more!) all depending on your preference. Get in touch with details of your ceremony to find out more. We also perform at pre-dinner drinks receptions, often as part of a package with your ceremony music. To find out more about our reception music, click here.